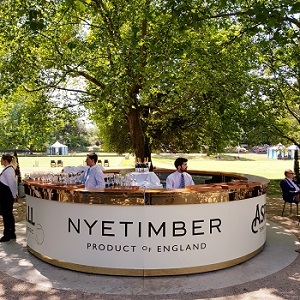 2018 marks an important anniversary for Lea & Sandeman as we celebrate our 30th Anniversary, but also for Nyetimber, probably England's most famous producer of Sparkling Wine. In 1988, as Charles and Patrick were busy setting up L&S in London, the Nyetimber vines were being planted here in West Sussex. 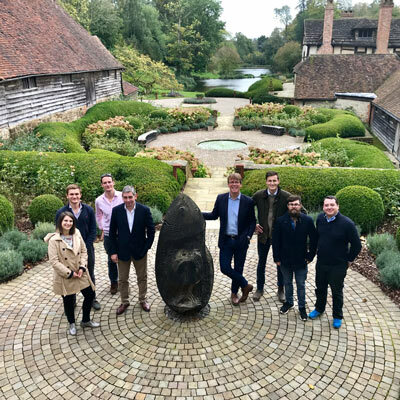 Being French and both a wine professional and wine lover, visiting Nyetimber was a great and enlightening experience. The quality of the wines being made here is really impressive, Les Champanois need to pay attention! 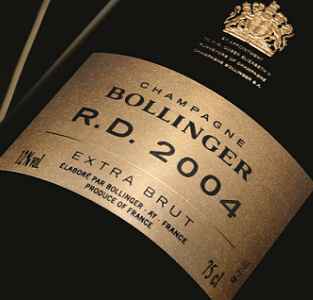 Champagne Louis Roederer – Final few days of our Special Summer Offer! 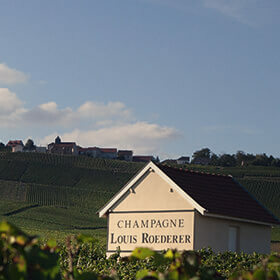 Louis Roederer is one of the very best of the Grande Marque Champagne producers. 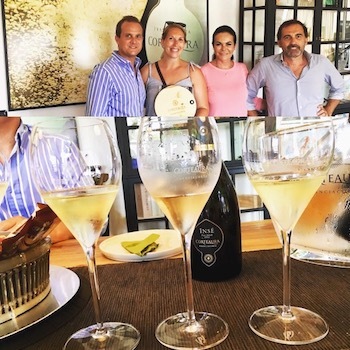 Perhaps most famous for its uber cuvée Cristal – the house’s real focus, however, is the Brut Premier. Made by the same team with the same principals in the cellar as its famous stablemate, this is a pure pleasure to drink. 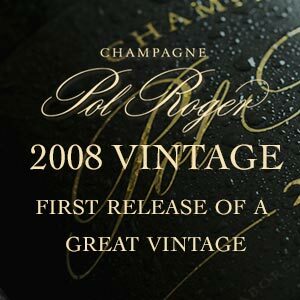 Each release of Pol Roger vintage is eagerly anticipated by our customers who know how well these wines can age, but the 2008 is particularly highly regarded. 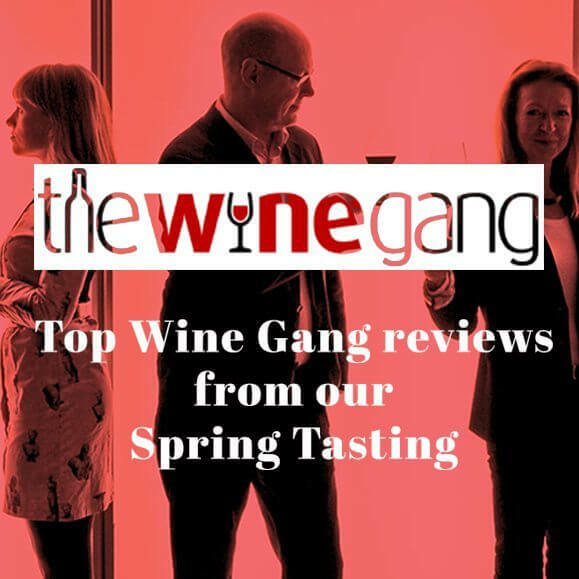 The pre-launch tasting event last week showed just what a magnificent wine this is and will be, and we recommend that you don’t miss it. It that's time of year again and Champagne is back on the list of essentials. We've added our best possible prices to certain Grandes Marques champagnes as well as on one of our favourite Grower Champagnes: Barnaut Grande Réserve Brut (just £22.95 in a six pack). 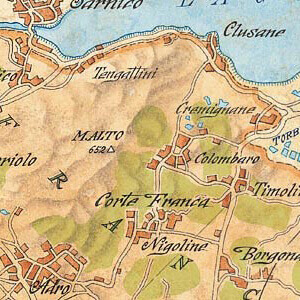 Whenever we are in Italy, we enjoy the great Champagne look-a-likes of Franciacorta (from Lombardy, in Northern Italy), and easily understand why these great wines have such a following in their home market, even though the Italians are great connoisseurs and consumers of Champagne as well. 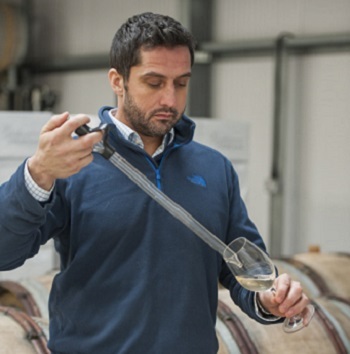 Following on from our successful offer of Louis Roederer's excellent non-vintage in June, we can now offer a special pre-release allocation of Roederer's superb Prestige Cuvée, 2009 Cristal. 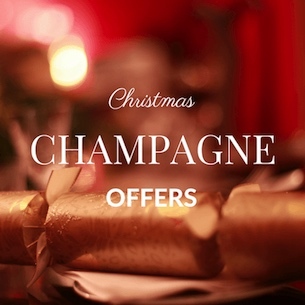 The warm year of 2009 has in general made generous, relatively rich Champagnes, but as none of the usual critics have tried the 2009 Cristal, this offer is based on the marque and the glowing tasting notefrom Roederer's own Chef de Cave.